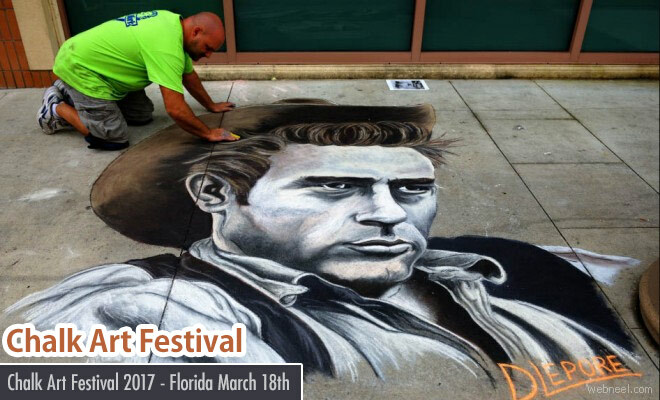 It's the 9th edition of Chalk Art festival and it's all scdeuled to happen March 18th - 19th, 2017. It's open to all age groups and it's free entry. 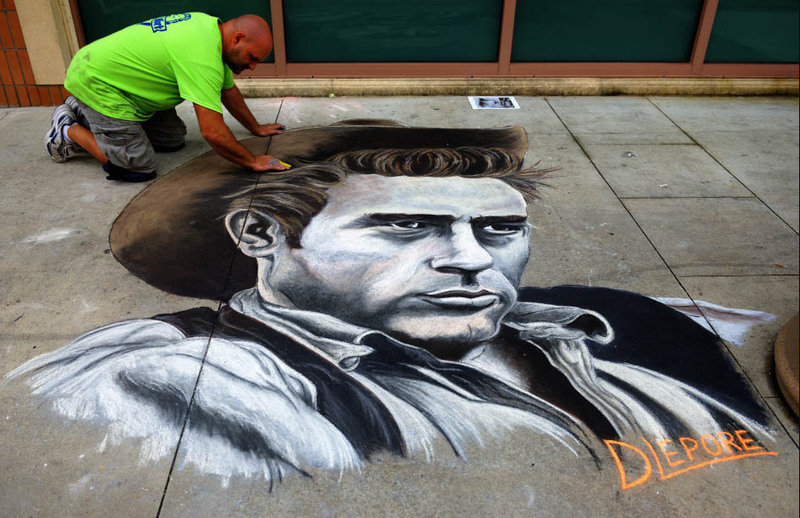 If you want to participate in the chalk art festival or become a sponsor you can contact them through email. 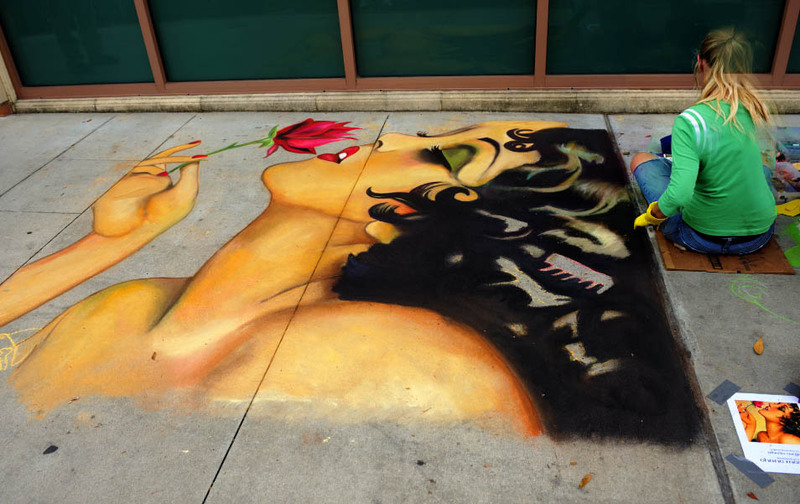 The streets in downtown safety harbor is all set to be colored with chalk art, until the rains wash them away. 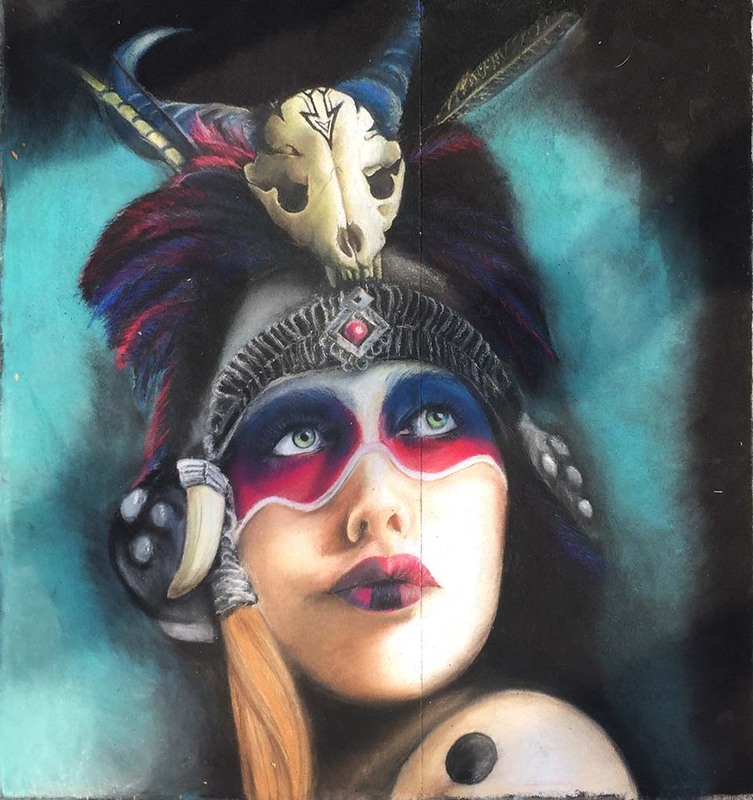 According to the event, "Escape to beautiful Safety Harbor for a magical experience in art. 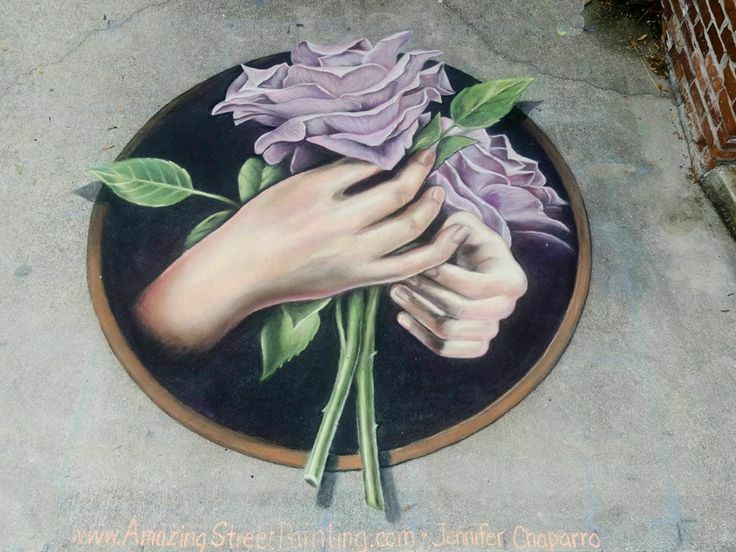 Stroll quaint Main Street, view historical landmarks, shop eclectic boutiques and enjoy the area’s finest restaurants as you watch local, national and international artists create sidewalk art that is as real as Picasso & Rembrandt. 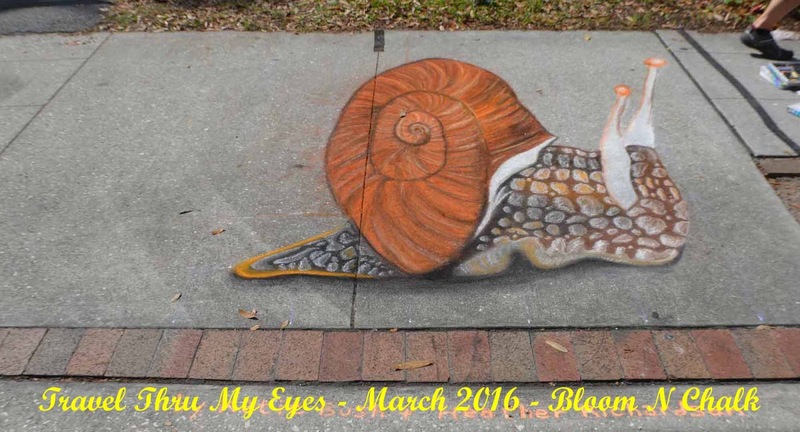 Proceeds from Bloom N Art N Chalk Fest benefit Safety Harbor Regional Museum fund local art projects and scholarships". The categories are usually set by the artists and they tend to change every year based on the imagination and creativity of the artists.